It was some 150 years ago that photography was invented. Over the years, it has been interpreted in various ways and has also branched out in categories but one thing that remains universal is photography most definitely is an expression of creativity. Like all creative pursuits, it aims to give a vent to artists. Fine Art Photography Courses; learning with convenience! Photography is learnt sometimes for the uses it can serve. There are fields like advertisements and journalism; the print media and the then there are portraitures, nature and other different categories in which picture taking is required. For a good picture, even if the subject is as mundane as it can be, if taken with heart, it can turn gorgeous. But the use of this medium to provide self expression is very different and very rewarding and absolutely doable through online photography courses. Mere recording the events of special moments cannot be mistaken as creativity. In fact, its essence lies in capturing everyday details in such a way that it speaks its own language. For people who are interested in such endeavours, the best bet that they have is to go for online photography courses which gives them a chance to do their thing and also keep their passion ignited. Through a well chosen comprehensive course, he can bring alive his dreams and make it count. Although skill and imagination are the main constituents for an artistic photo but for the same it is essential that you master the use of a simple yet complex device called the camera. The manipulation of this device can bring the most marvellous results and hence it is imperative that you start from the basics well. By doing this, you will not only pick up the trick of the trade well but also be very sure of the basics. The final result would indeed be very satisfying. Interestingly over the internet there are some very accommodating courses to suit different people. The online 1 month Beginners photography course is possibly the one which is for people who ‘think’ they can photograph well. Within the month, they will be able to identify their strengths and also their true bent of mind and learn the basics of photography well. Alternatively they can go for the three month course which is also termed as the Foundation Course which takes the expertise to a notch high and prepare the grounds for some very talented photographers. Topics like how to use the camera and basics in lighting while clicking is covered. At the end of the course, the student has an impressive portfolio to boast which can really open doors for him. Everyday sustenance does require the individual to ensure that regular jobs be maintained but this does not mean you make your dreams die a premature death. 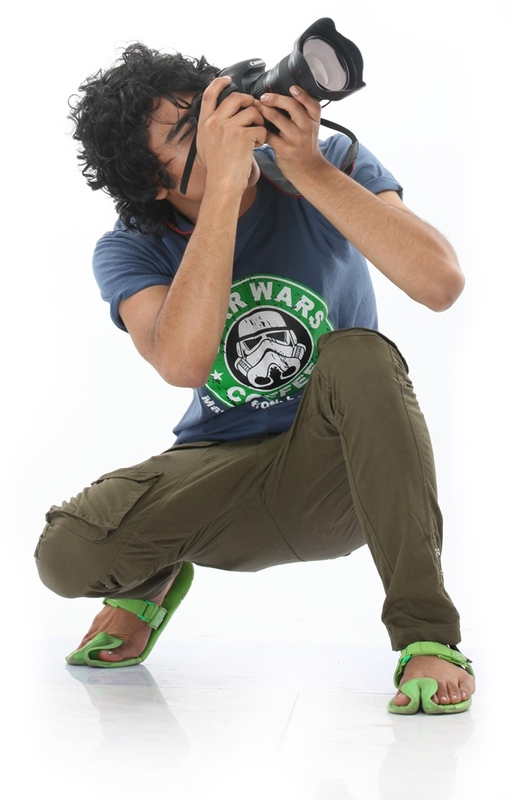 They can also be now perused with equal conviction and efforts through the online photography courses. The essential thing is for the person to maintain his dedication and commitment towards the craft. The benefits of online tutoring are availability of assistance round the clock, professional guidance, comfort and convenience and everything else that a conventional course can offer. It will hence give you that platform to unleash your creativity and bring alive all those images that are close to you. It could be catering to humanitarian pursuits, personal moments or the plight or delight of life in general. Photography courses can indeed help you achieve a lot in life.